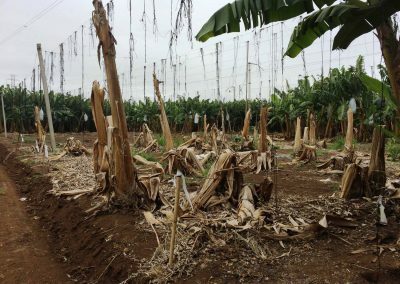 Maricar Salacinas, PhD student at Wageningen UR, works since two years on the understanding of the dissemination of Panama disease (or TR4) and the efficacy of current methodologies that are used to prevent further spreading of TR4 in the Philippines. 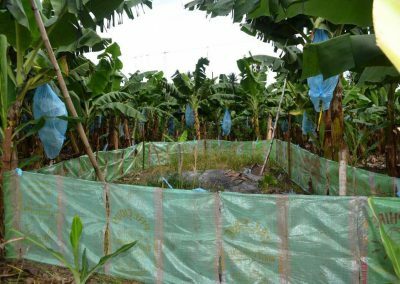 Later Salacinas will work in Wageningen on the validation of resistance to TR4 in a selected group of banana varieties. This will be conducted in close collaboration with Fernando Garcia, another PhD student in the INREF program. 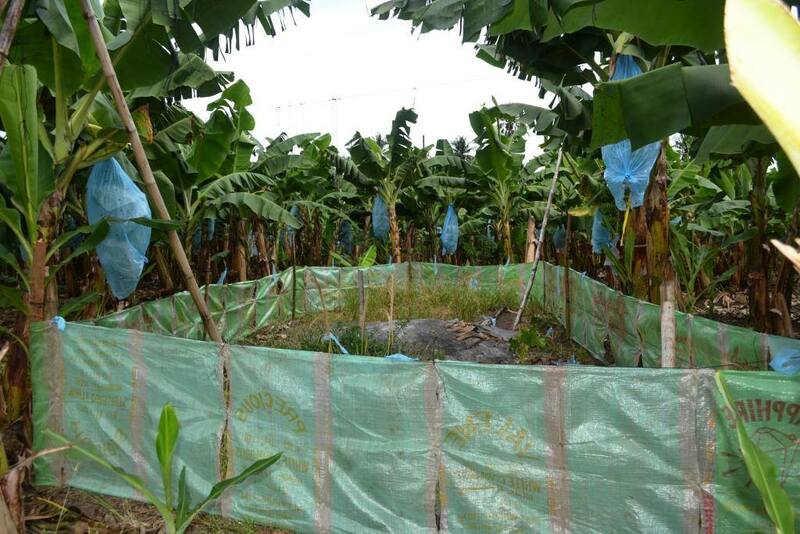 Want to know more about the research activities of Salacinas? You can contact her via email. 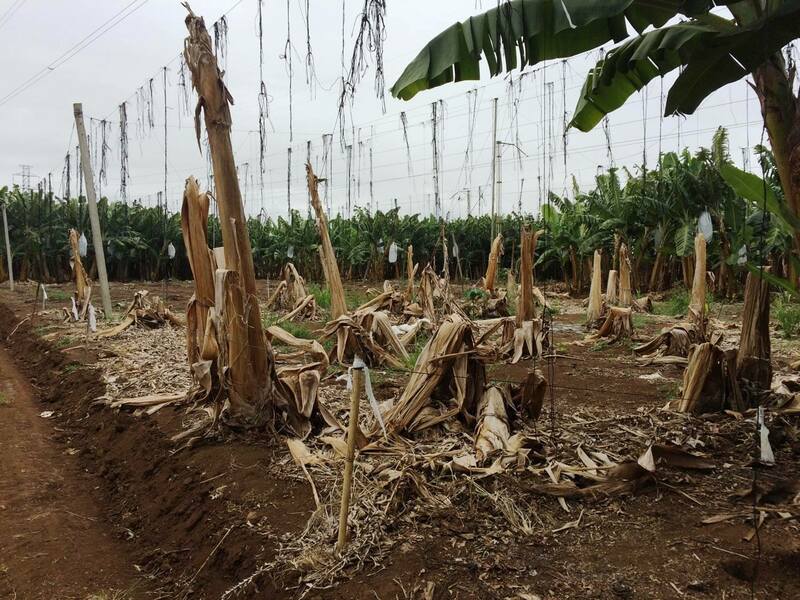 On the photo: A with Panama disease infected area on a banana farm in Mindanao, Philippines.